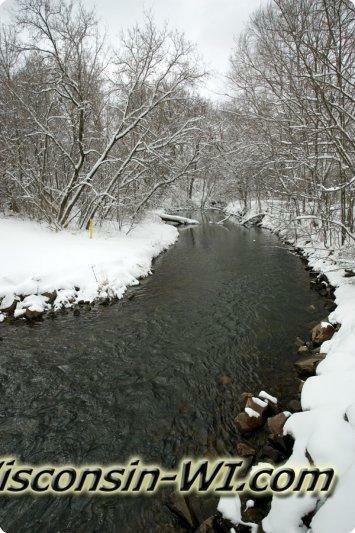 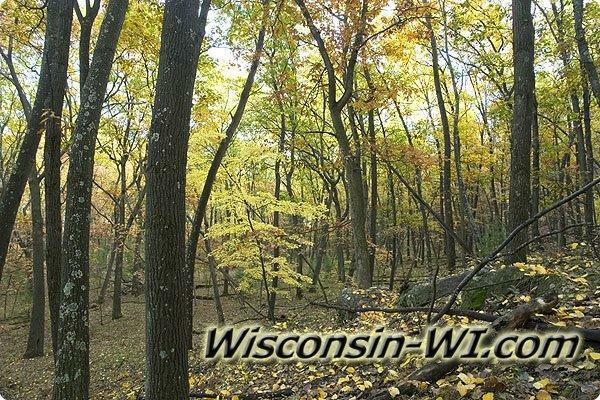 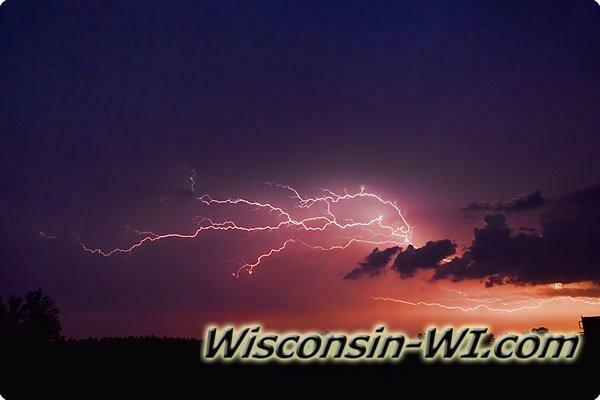 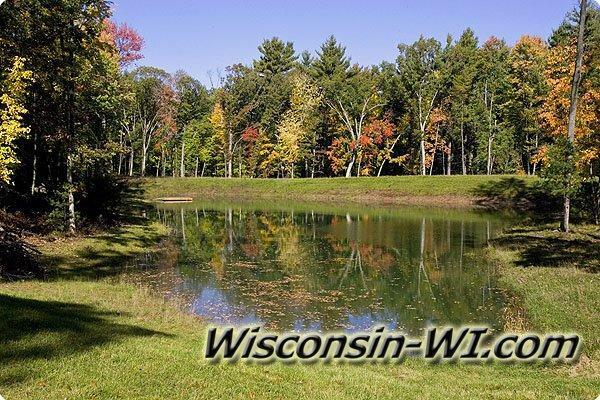 Wisconsin is a northern state in the United State of America which consists of 72 counties with it's capital located in Madison, WI. 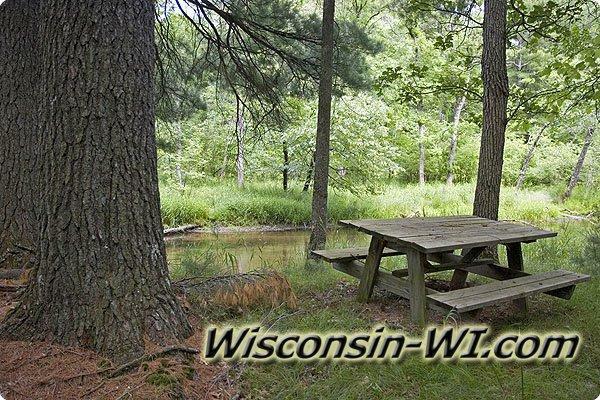 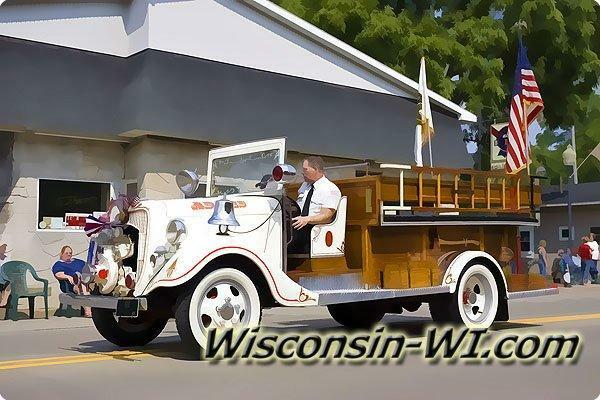 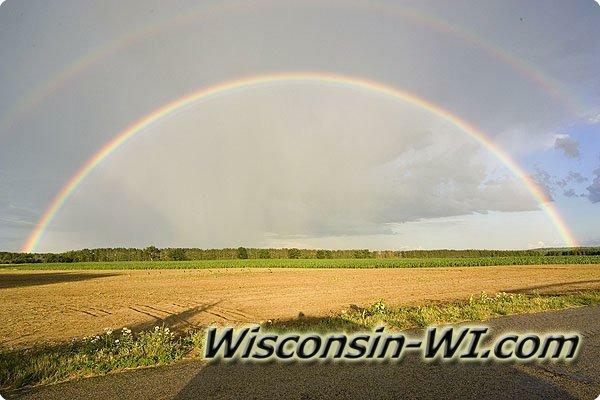 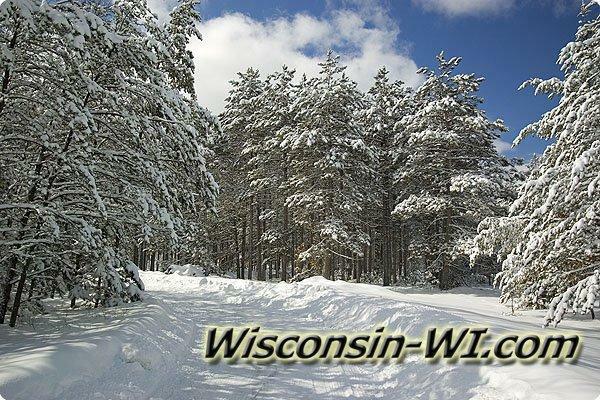 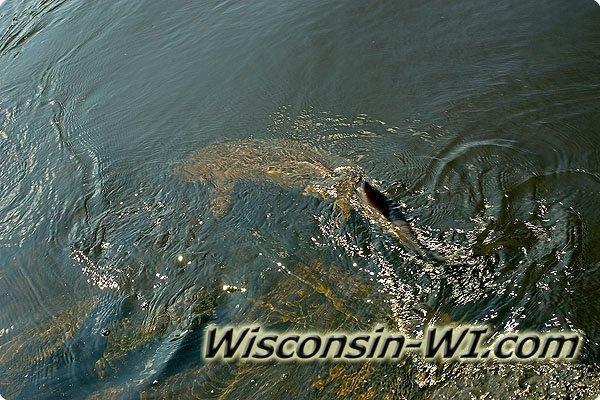 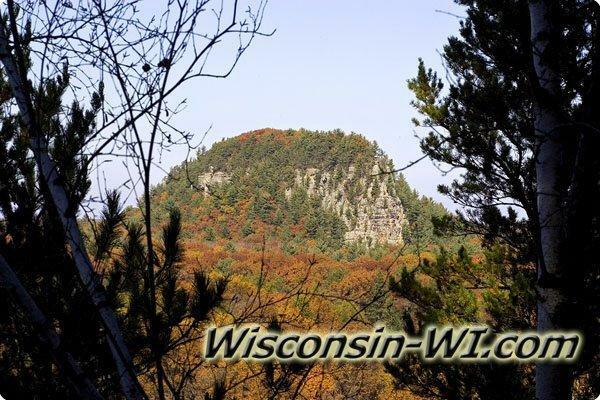 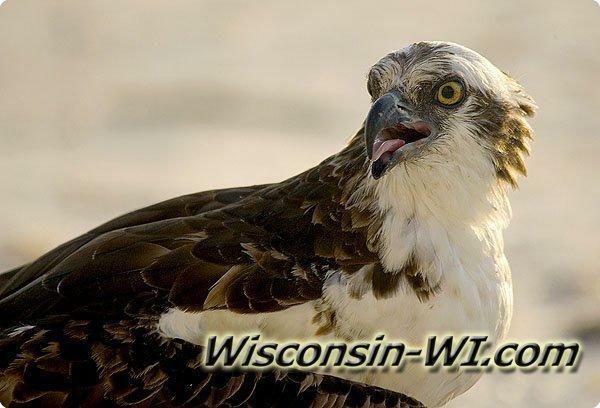 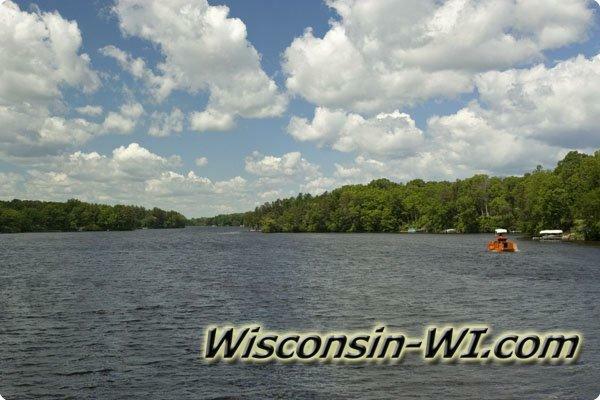 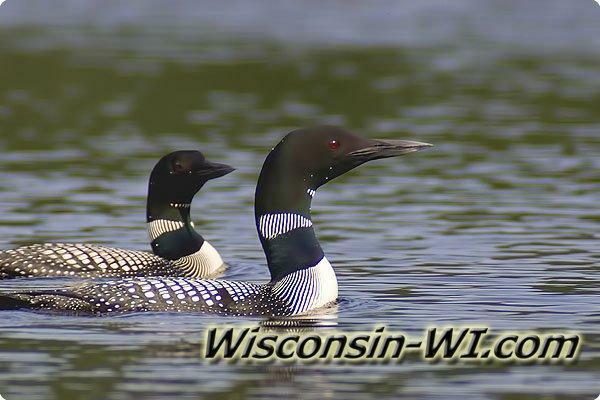 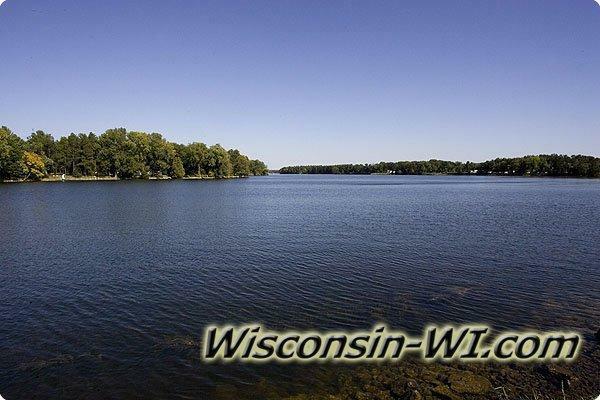 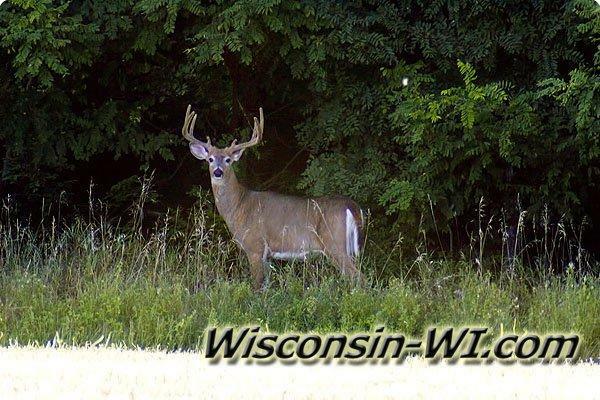 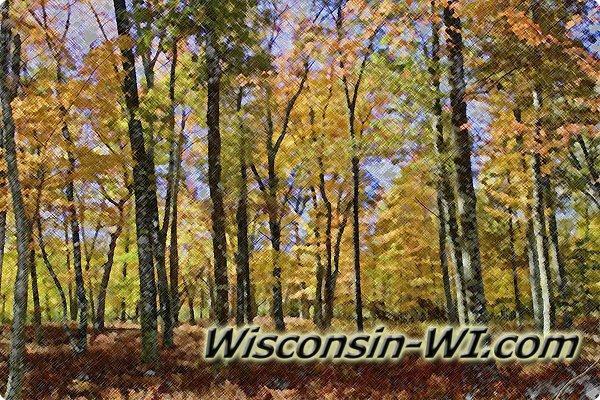 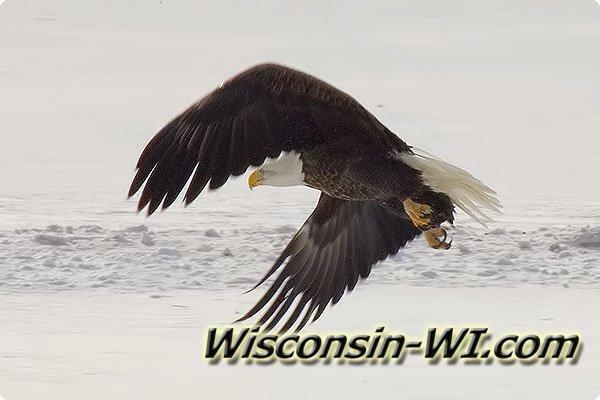 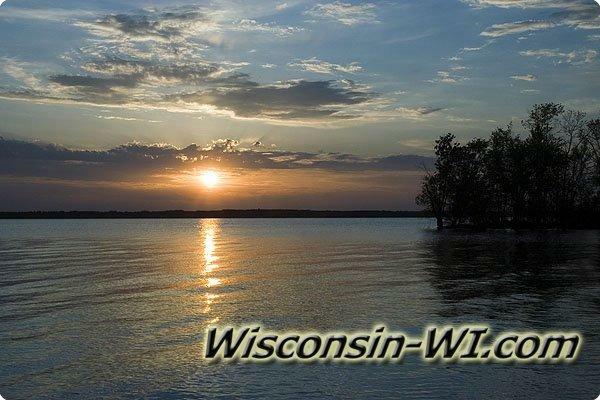 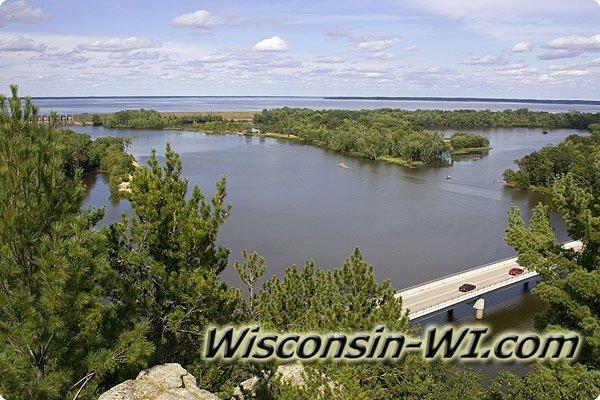 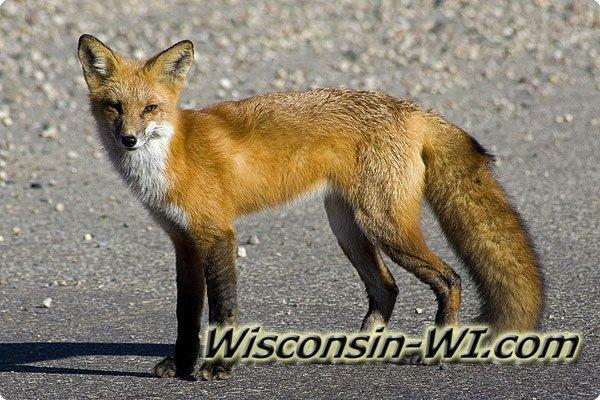 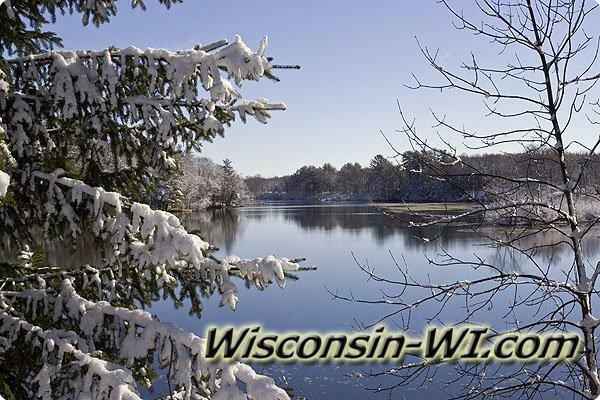 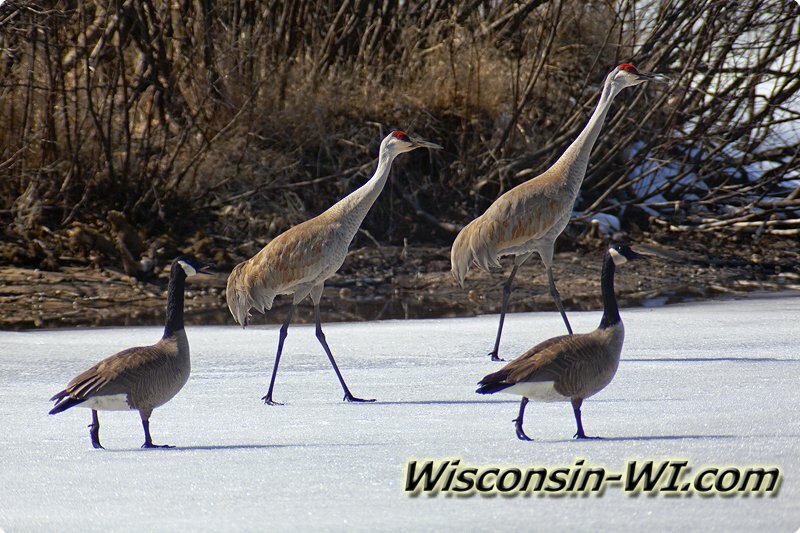 Wisconsin offers beautiful vacation area's like Wisconsin Dells, Minocqua, La Crosse, etc... but there is more then just a tourist industry. 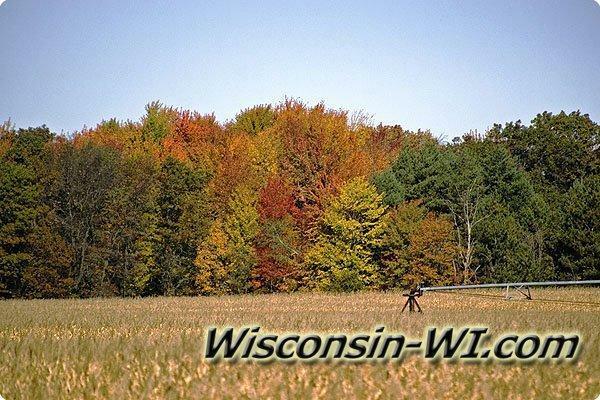 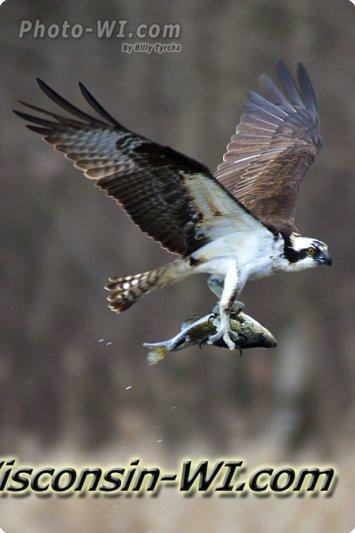 You can find Brewing Companies, Farming, Government, Paper Mills and a healthy industries surrounding hunters & fisherman. 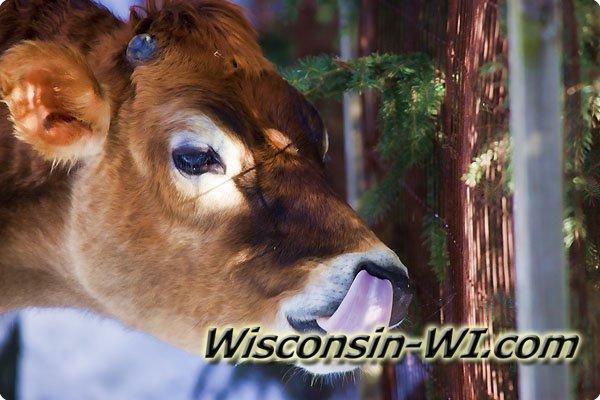 And don't forget about Cheese, Beer and Brats.